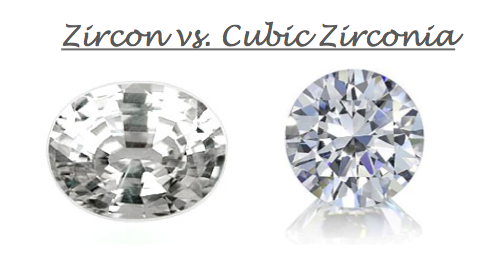 What Is the Difference between Diamond, Zirconia and Rhinestones? Stones like diamond, zirconia and rhinestones have been part of the universe of accessories for a long time and because they are widely disseminated materials, the theme ended up gaining prominence. 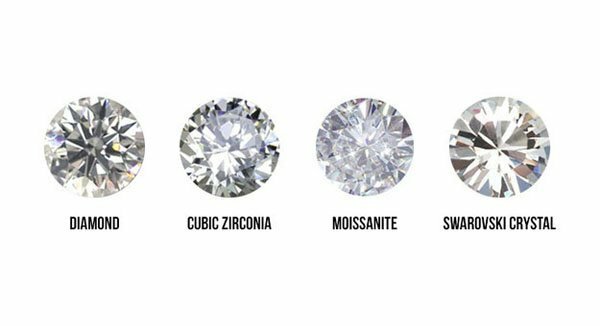 So knowing how to explain the difference between diamond, zirconia and rhinestones may be an interesting tip that a dealer can give to a customer. 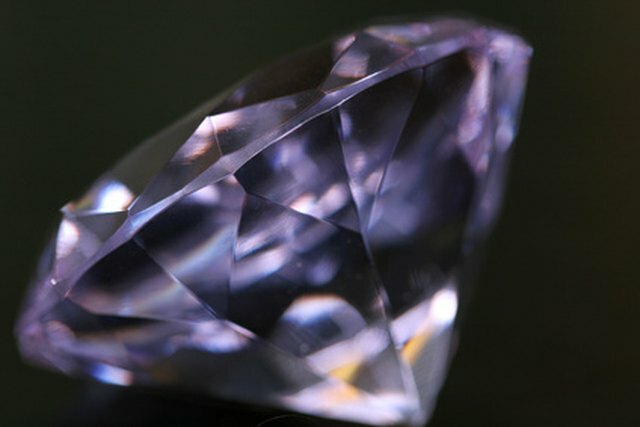 Diamond is a natural gem formed from carbon. It is considered the strongest and most valuable stone in the world. 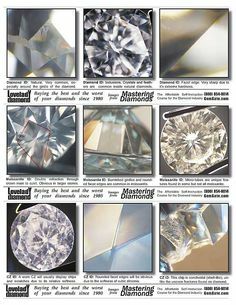 In the fashion accessory market, diamond is used exclusively in jewelery, since, due to its high value, it is not possible to apply it in semi-jewels or imitation jewelry. Curiosity: The term “bright” is often used by some people as synonymous with “diamond”, but this statement is incorrect. 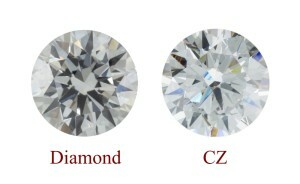 In fact, brilliant is a style of lapidation and not a gem, that is, brilliant stoning can be employed or not in a diamond. One important information that every semi-jewelry dealer should know is that there are two types of zirconia. The first type is natural zirconia, a mineral that is rarely found in nature. The second type is the laboratory-produced artificial gem which, due to its crystallization in the cubic system, is known as cubic zirconia. Because it is very affordable, cubic zirconia has become popular and is currently widely used in the production of semi-jewels. 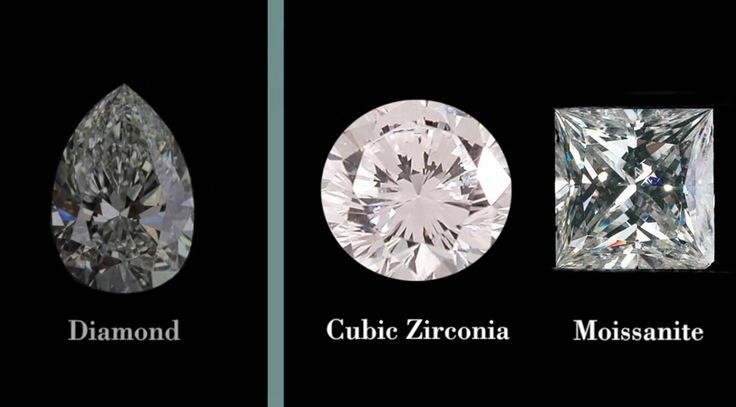 Cubic zirconia is an excellent quality stone, resistant, with a fascinating brilliance and considered the best imitation of the diamond already produced until today. 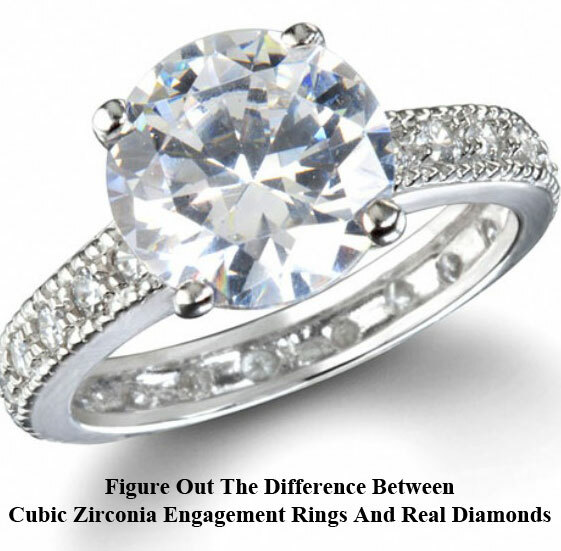 It is usually impossible to point out the difference between a cubic zirconia and a diamond. 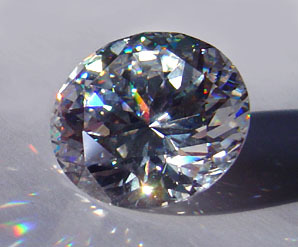 Rhinestone is a synthetic stone made from glass or acrylic. 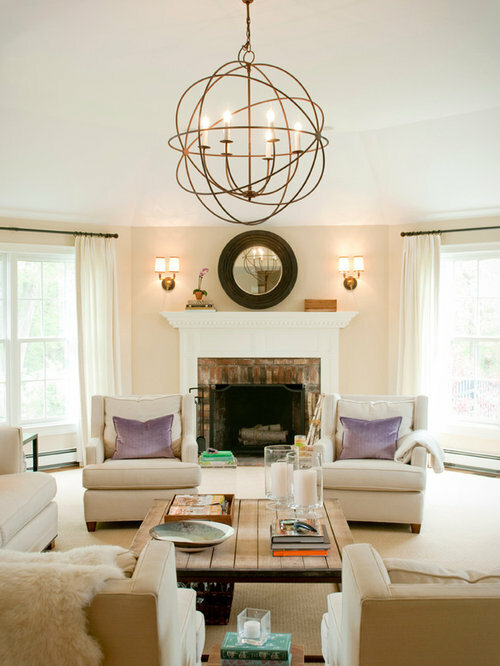 Its base is lined with metal so that the brilliance of the stone is enhanced by imitating a diamond. It is a cheaper option than zirconia, but with inferior quality. It is easy to see that with the passage of time the rhinestones lose their luster. Despite this, it is important to note that even having a shorter life span than zirconia, rhinestones are widely used in the production of imitation jewelery and semi-jewels. There are several very sophisticated and elegant models that use rhinestones as adornment. 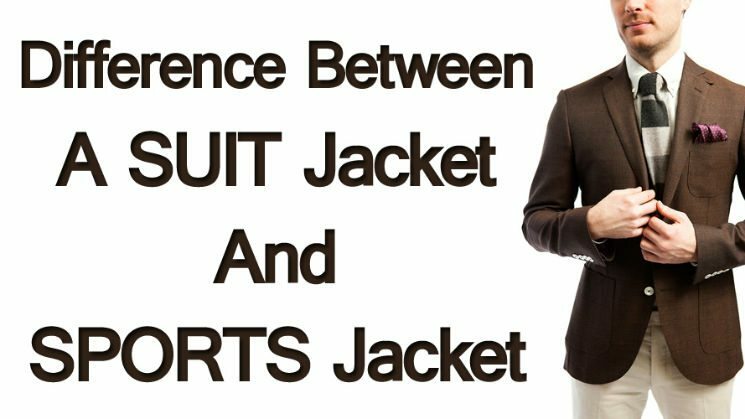 Read also: What is the difference between jewelry, semi jewels and imitation jewelry? 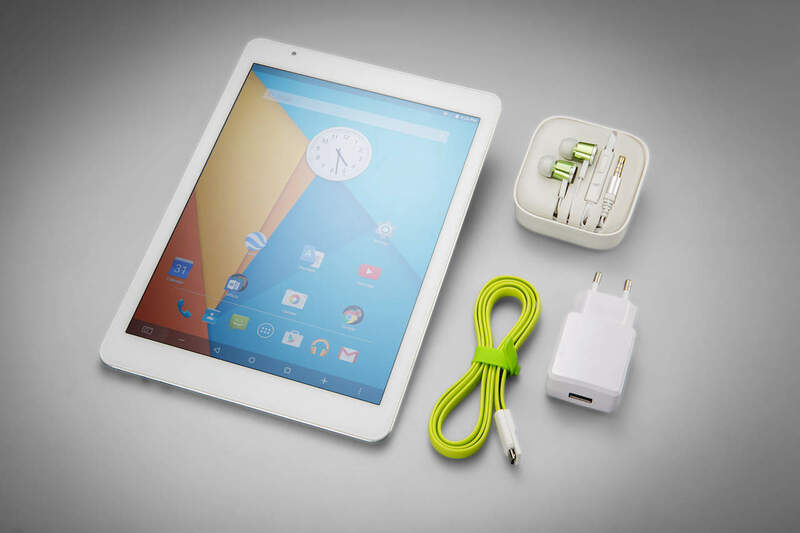 But after all, when it comes to semijoia, what is the best value for money? The zirconia or the rhinestones? It depends on the profile of the consumer in question. There are women who get dizzy from their semijoints and like to change parts all the time. Perhaps, for this group of women, a semijoia with rhinestones is the most appropriate option. Now if the customer is looking for an alternative to a jewelry, the product should have a longer durability and in those cases, a semijoia with zirconia tends to be the best option. The fact is that resellers must understand the needs and expectations of their customers and offer the right product for them, always!